ReelScotland.com was set up in 2010 to report on film & TV screenings and projects happening around Scotland. I’ve covered festivals, short films, archive screenings, documentaries and anything that’s of interest to film fans around the country. In many (most!) 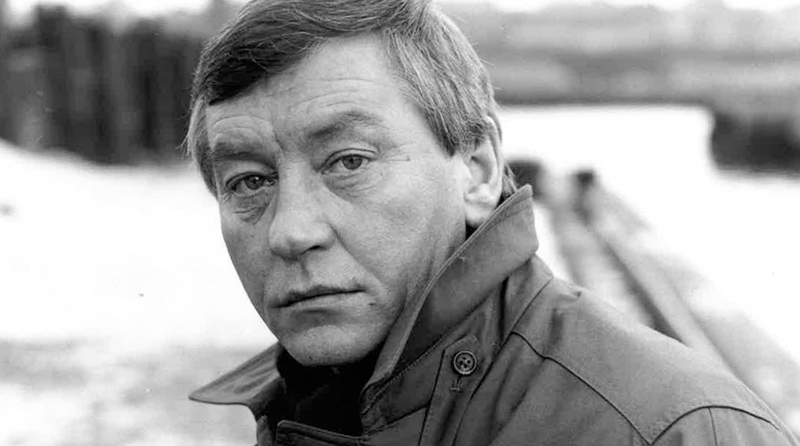 of the interviews with actors on ReelScotland I’ve asked about their appearance in Taggart – for those of a certain age it was almost a given that they had to appear in an episode. When I realised that September 2018 was the 35th anniverary of the screening of the show’s pilot episode, Killer, I thought it would be criminal not to celebrate the occasion. I contacted creator Glenn Chandler on Twitter and when he said he’d be willing to come along to a screening of the pilot episode, I realised we had the start of an event. We’ll watch the 45 minute pilot then have a Q&A with Glenn, original (and legendary) STV producer, Robert Love, and hopefully a few special guests from behind and in front of the camera. It’s a chance to celebrate film and TV that would normally be hanging around the fringes of a regular cinema programme, letting the madness seep in for a few weeks in the year before it goes back to Marvel films. It’ll be a fun night celebrating Taggart, Mark McManus, Scottish telly, Glasgow, Maryhill, STV and the 80s – what’s not to love? If you’d like to see more archive Scottish TV on the big screen, please try and support this event – if it’s a success I’ll try and arrange more! Reel Scotland screen Taggart ’83 Wednesday 26/09 at The Seamore Neighbourhood Cinema, Glasgow.